All People's Church | Welcome to All People's Church! Calling all moms! You are invited to join us as we celebrate you and your contribution in the lives of so many! This is going to be a powerful service of tribute with a message by our very own Carolyn Soldano! Don’t forget! A special gift will be available for all moms in attendance! Love you moms! Don’t miss it! Join us as we step into yet another milestone moment of empowering men to live out their faith with boldness and strength. 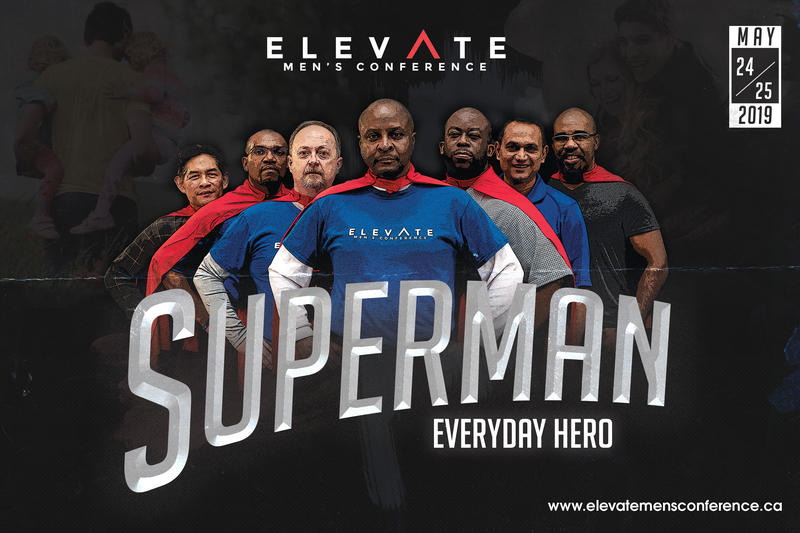 This year with guest speakers Pastor Tony Foster and Michael “pinball” Clemons. 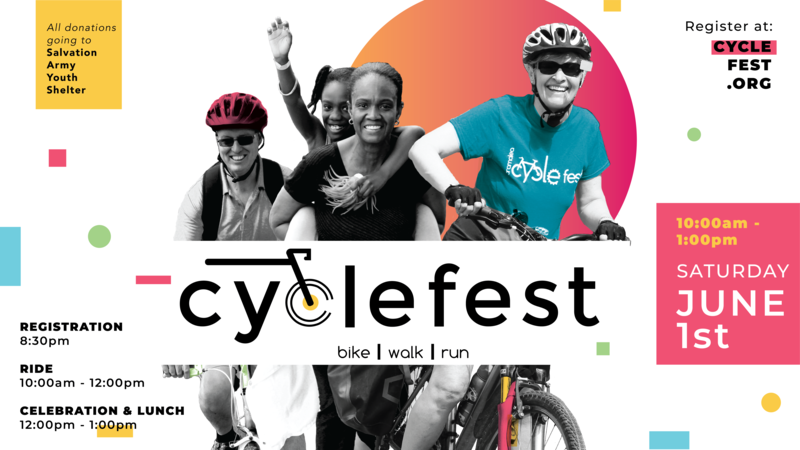 Cyclefest is a fantastic community event that we put on every year so people from all areas of Brampton can come together and keep a healthy life style by riding bikes, walking, and running to raise funds for a charitable cause. This year all proceeds are going to our local Youth Shelter for homeless teens. We truly believe that as a church we have a responsibility to our community to share the love of Christ. After our trail ride we’re coming back to the church to have a celebration party and a free lunch! Make sure to register so you can participate and help donate to the cause! with a Passion for Transformation. Welcome to All People’s Church, we are a church located in Brampton, ON Canada with a passion to see lives transformed by the message of Christ. Our culture is energetic, multicultural and full of people from every generation. Join us for one of our weekly worship gatherings to get a better taste of who we are! Our weekly worship gatherings are dynamic, filled with passion and energy. You’ll experience powerful worship and an engaging message from our Pastors and leaders! Join us every Wednesday night for an in-depth study of the Bible. These nights are designed to train and equip you as a follower of Christ. 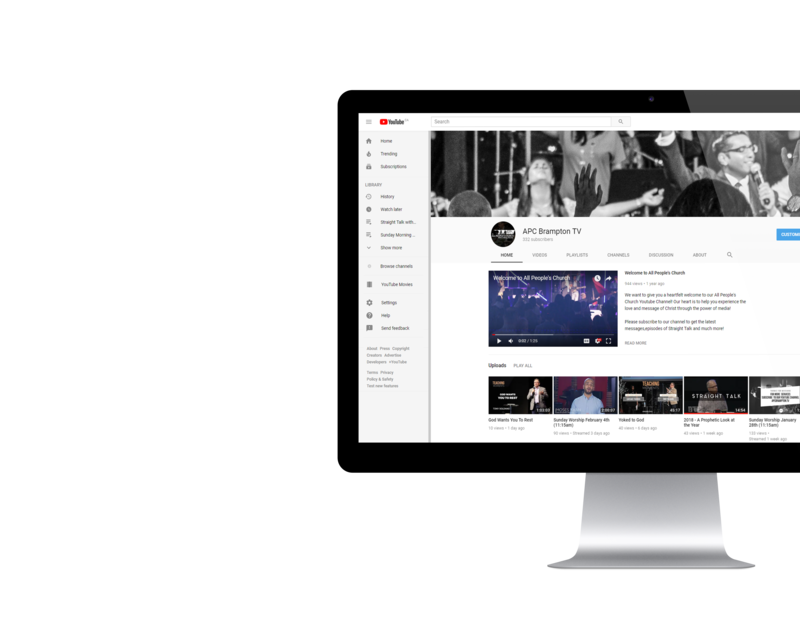 Check out our YouTube channel for the latest sermons and content from All People’s Church! We encourage you to subscribe to our channel so you’ll get a notification the moment we launch new content. Your giving is making a difference! In giving you are supporting the growth of our community through our community service projects, the building up of children and youth through our youth and kids programs, and the empowerment of individuals through our services and media. portal for all our group and event signups.